Better Than Semi Just Linked With Garage Separate Driveway Brand New, Never Lived In Luxury Home 1700 Sq. Feet Spacious 3 Bedrooms With Computer Niche & Lots Of Sunshine . 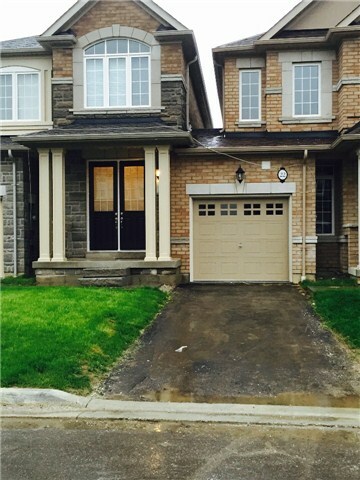 Hardwood Throughout Except 2 Bedrooms, Large Family, Living And Dining Room, Open Concept Upgraded Kitchen , Entrance To House From Garage. Master Bedroom W/Ensuite. Very Close To Mount Pleasant Go Station, Close To Plazas, Library.